Any licensed Pennsylvania lawyer can claim to be qualified to handle your car accident claim, but how do you know if you are hiring the right lawyer to represent you? A car accident causing injuries can be a significant life event and may cause long term ramifications. Because of this, it’s important to have an experienced and qualified Pennsylvania Car Accident Lawyer represent you in your fight against the other driver and the insurance companies. FOCUS – Does the lawyer you are considering practice areas other than Personal Injury Law or focus in that area exclusively? Nowadays it can be risky to have a general practitioner or an attorney who handles many types of cases represent you in your Pennsylvania car accident claim. The laws are constantly changing and having a lawyer who regularly deals with the same insurance adjusters and defense lawyers can be advantageous. EXPERIENCE – How long has the lawyer you are considering been practicing Personal Injury Law? 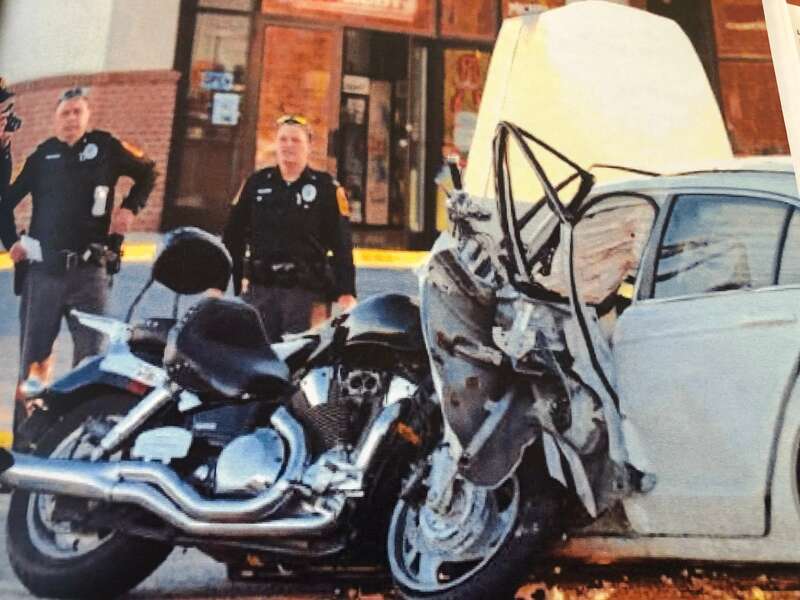 Does the lawyer have significant experience in negotiating car accident settlements with all of the Big Insurance Companies like Allstate, State Farm, Nationwide, Progressive, GEICO, Erie, Safe Auto, Travelers, The Hartford, USAA…..? Does he or she regularly take car accident cases to trial or just settle all of them with the insurance companies? Is he or she Board Certified based on trial experience? 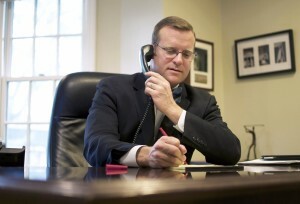 RESULTS – Does the lawyer you are considering have a track record of success in settling and trying Pennsylvania car accident cases? REVIEWS – Does the lawyer have positive reviews on the Web? Is he or she 10.0 rated as a Superb Attorney by AVVO.com? Is he or she AV Rated by Martindale Hubbell for legal skill and ethics? Has he or she been named a Super Lawyer and Top 100 Lawyer in Pennsylvania? Having a lawyer with positive Reviews and Ratings does not guarantee a positive experience in your case, but probably makes it more likely. 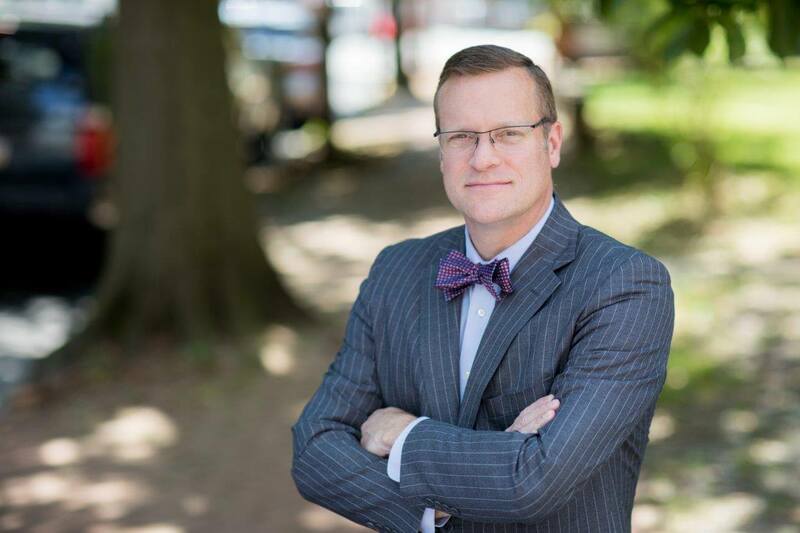 Tim Rayne is a Chester County Pennsylvania Car Accident Lawyer with the law firm MacElree Harvey, Ltd. Tim has offices in Kennett Square and West Chester. For over 20 years, Tim has been helping injured victims of car accidents receive fair treatment from insurance companies. Tim educates his clients on the insurance claim and legal process and fights for fair compensation through settlement or trial. 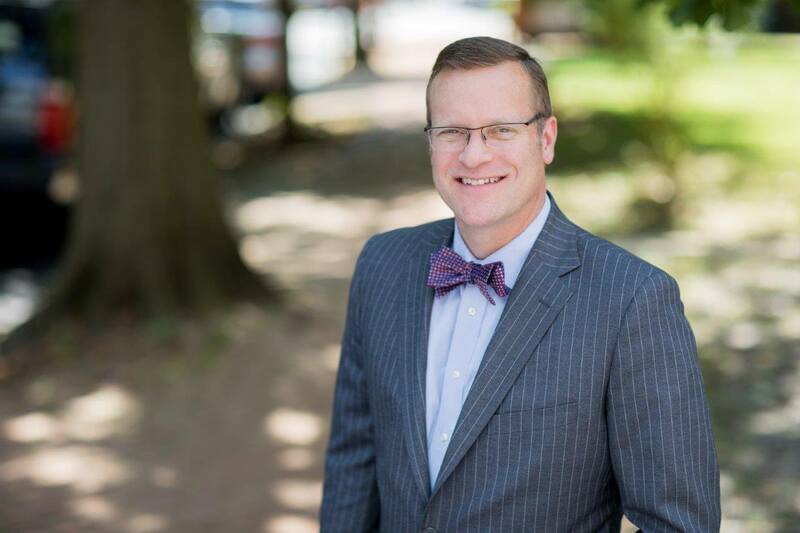 Tim is Board Certified in Civil Trial Advocacy and has numerous awards and distinctions. However, Tim is most proud of the Testimonial Videos from satisfied clients on his website. Contact Tim at 610 840 0124 or [email protected] for more information on how he can help you after a Pennsylvania Car Accident.